This version uses natural ingredients to enhance the flavour and nutritional value of a sweet that is often made with refined ingredients. 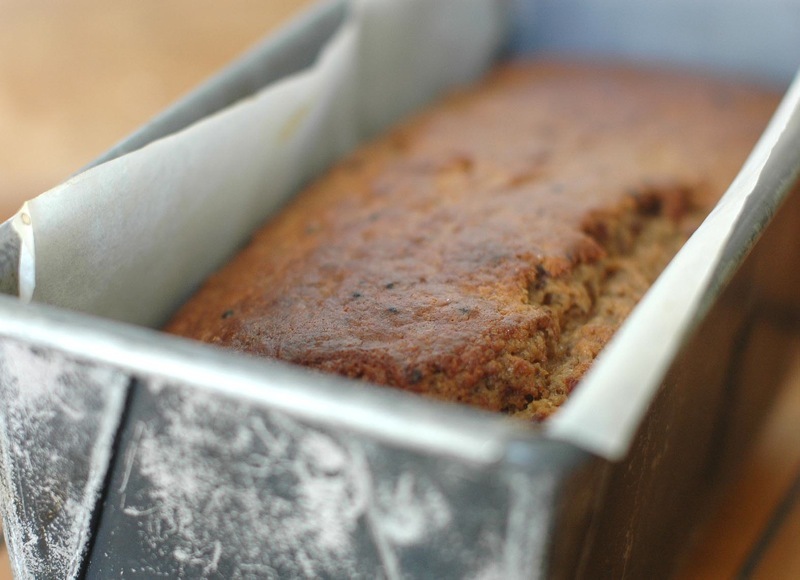 Spelt is a delicious, complex and slightly nutty tasting alternative to wheat that many people find easier on the digestive system, whilst the yoghurt and bananas keep everything moist and more-ish. 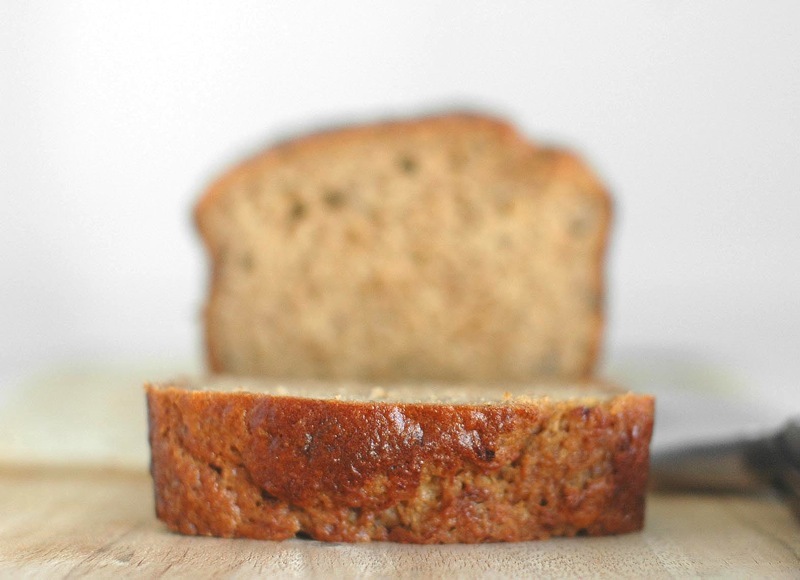 It’s just the way banana bread should be! 1. Preheat oven 180°C. Grease and line a 22 x 9 cm loaf tin with baking paper. 2. Combine the yoghurt and bicarbonate soda in a medium bowl and set aside for 5 minutes. 3. In a small saucepan melt the butter and golden syrup over a low heat, stirring to combine. Allow to cool a little and then mix into yoghurt along with the bananas and egg. 4. Sift flour, baking powder, cinnamon and salt into a large mixing bowl and add the sugar. Gently fold the wet ingredients into the dry. 4. Pour batter into prepared tin and bake for about 45 minutes, until the centre is springy to touch. Cool completely in the tin on a wire rack. 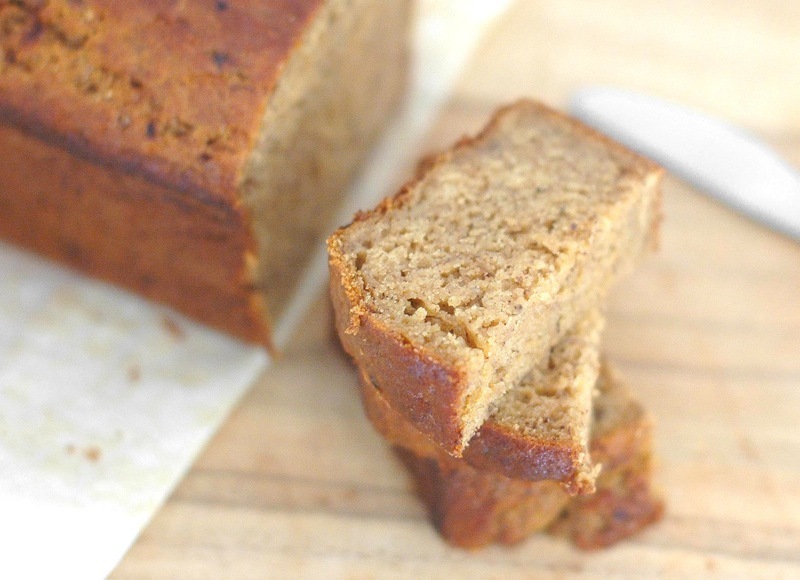 This is the best banana bread recipe! Ooooh yes – banana and coconut are a match made in heaven! !